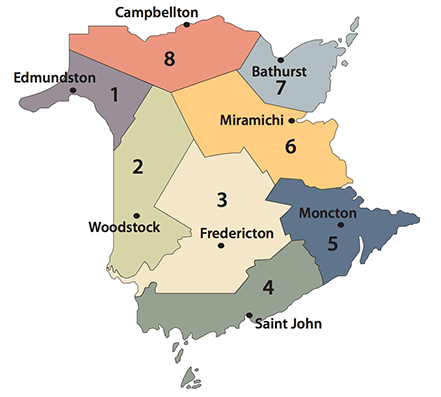 Use the map below to find out what parallel sport and recreation activities exist in each region of New Brunswick. Click on individual sport icons for more information about the sport or activity and contact information. Sorry, there are no sports in this area at this time.